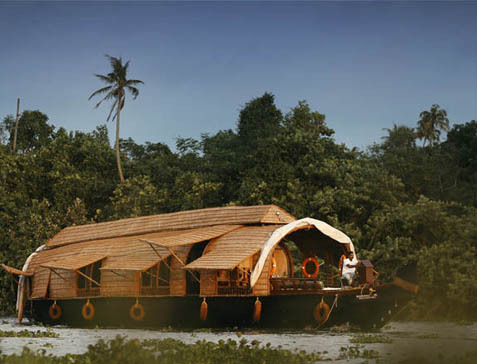 A week long excursion through God’s Own Country, where you experience the best that Kerala has to offer. 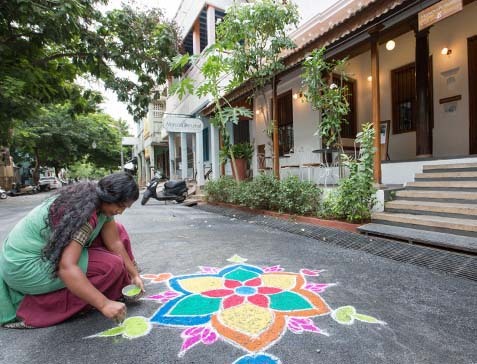 You begin with a trip down history, exploring the heritage town of Fort Kochi. Followed by a rendezvous with nature’s wonders in Thekkady, a serene backwaters experience in Kumarakom and signing off with sun and sands on the beaches of Mararikulam. A lifetime of unforgettable experiences await. Culture, Cuisine & CoastA 2-week holiday that will stay with you for long. The southern part of India is a traveller’s paradise, offering rich experiences of history, culture and nature – all close to each other. It’s a journey that deserves a long, leisurely holiday. 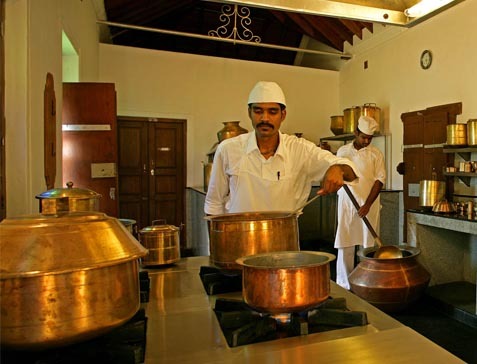 That’s why, the Culture, Cuisine & Coast itinerary takes you through Tamil Nadu, Pondicherry and Kerala at a laid-back pace. The 2-week schedule is packed with glimpses of French & Tamil heritage in Pondicherry, an ancient temple town in Kumbakonam and a visit to the Chettiyar legacy in Chettinad. You then move to serene green Kerala, starting with the wild wonderlands of Thekkady, heading to the backwaters of Kumarakom, an exclusive Houseboat cruise, the beaches in Mararikulam and ending in the historic town of Fort Kochi. Each destination offers an authentic and luxurious experience of the place, with cuisines that give you a taste of true tradition. A wholesome holiday that will stay with you long after you return home. For food lovers, to explore the earth while indulging their palate.A flavourful 10-day journey across South India.